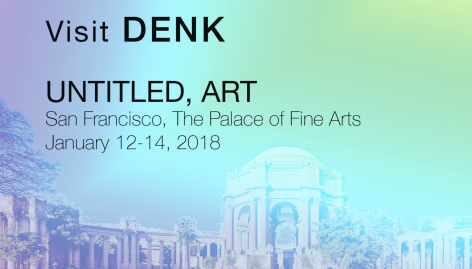 (Los Angeles, CA) - DENK gallery is pleased to announce Conceptual Craft, a group exhibition featuring works by artists Lynn Aldrich, Jeff Colson, Ashley Hagen, Tim Hawkinson, Nova Jiang, Jared Pankin, Ephraim Puusemp, and Pontus Willfors. 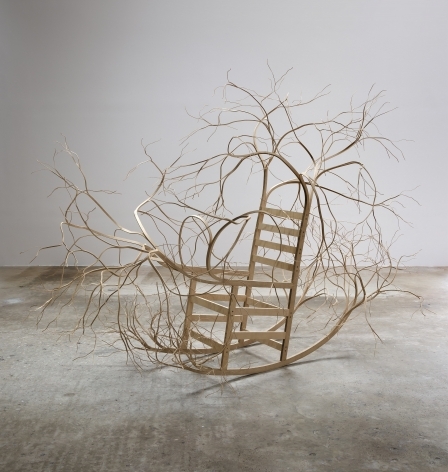 These eight Los Angeles-based artists, though all producing different types of sculptural work in unique ways, are united by a similar preoccupation with labor intensive, studio-based practices, and inventive uses of materials. 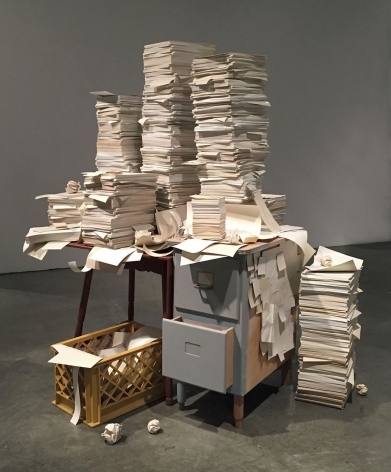 In an era of art production still driven by the conceptual turn, these artists harness intention and concept without sacrificing the deliberate materiality, technical ingenuity, and facility, involved in the execution of object making. The concept and the process of its realization are mutually reliant. 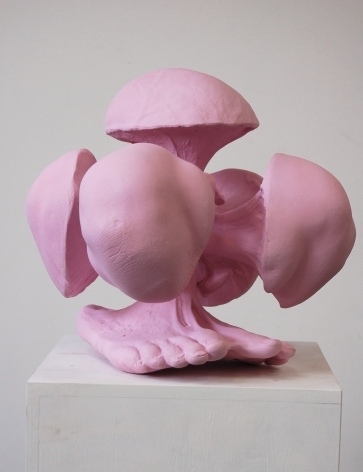 Conceptual Craft emphasizes a "return" to studio-driven work. 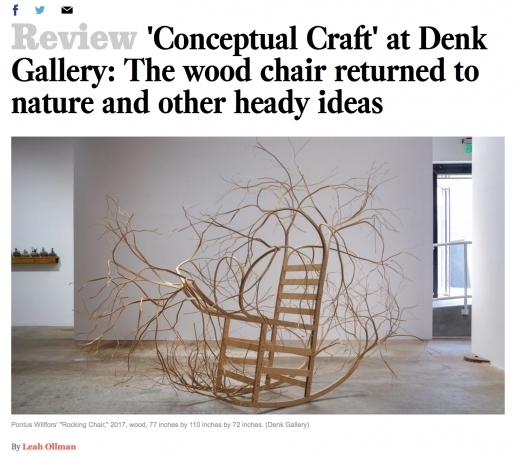 While the word "craft" has tended to connote something negative in the vernacular of the art world or is even, at its worst, interpolated as something derisive, this show explores the symbiosis of concept and making. 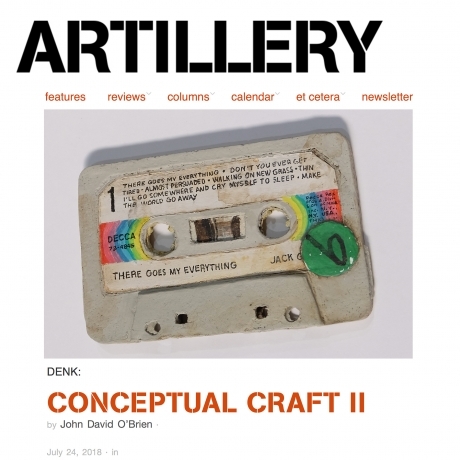 Here,"craft" is understood as the embodied process of building and composing, taken on by artists who indivisibly conjoin the conceptual and more immaterial interests of their work with the technical and "hand-made" aspects of its production. 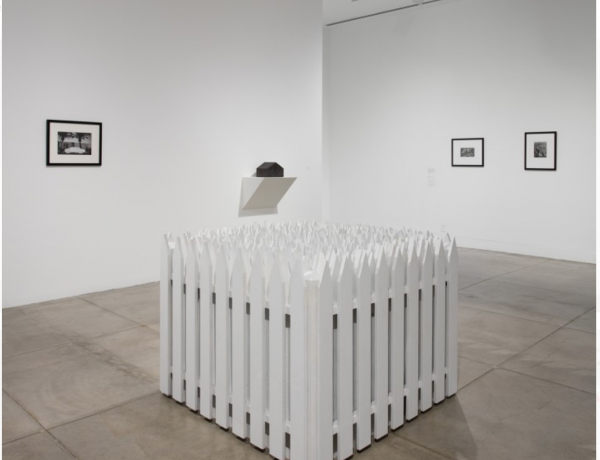 Los Angeles, as an art center, has long been informed by its legacy of fabrication and manufacture. Its motley history has included aircraft and aerospace development, custom car culture, industrial design and craftsmanship, architecture, a long-standing connection to film and television production, and, of course, the material-based practices of the Light and Space Movement which epitomize this close interaction of concept, material, and production. The self-conscious materiality employed in this type of work is as integral to its existence as the ideational trajectory it supports. Physically invested in the studio and its concrete end results, these artists adopt dexterous and process-driven approaches to making. This desire to "craft" and resolve the object, however, exists in ultimate service of content. 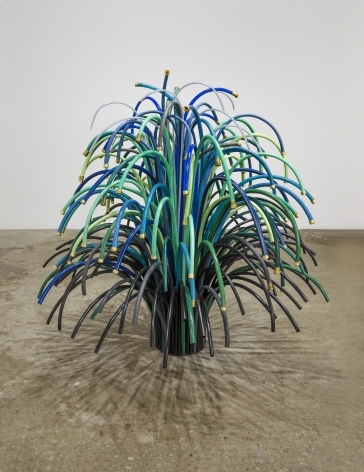 Among the artists in the exhibition, Lynn Aldrich works with found household and hardware materials such as sponges, hoses, gutters, and tubing, to create abstract sculptural works that feel like marine creatures at times and architectonic structures at others. Her compositions, though assembled from these unassuming parts, are expertly transformed into dynamic investigations of our culturally inculcated mass consumption and its deleterious environmental consequences. Tim Hawkinson, also using found and common everyday materials, creates biomorphic objects, at times kinetic, that explore themes like the body, transformation, the organic interacting with the mechanical, and the associations of the subconscious. His elaborate constructs, always driven by a conceptual and idea-based approach to materials, harness the transformative potential of physical reinvention. Jeff Colson, on the other hand, disguises the true materiality of his works. Abstract sculptures that seem assembled from lowly scraps of wood set atop unremarkable household objects like cabinets, tables, and shelves, Colson's works, in all their detailed verisimilitude, are in fact artifice, a convincing conceptual trompe l'oeil, painstakingly hand fabricated from urethane resin, wood, and acrylic paint. In defiance of our expectations, the objects are complex material oddities in spite of the initial impression of familiarity they channel. The material approaches featured in Conceptual Craft are varied, but shared by each artist is a deliberate and conscientious attention to their evocative potential. Also present is the counterintuitive re-imagining of recognizable objects, some found and others fabricated, to dissimulate the known and shift the expected through new configurations and contexts. image credits left to right: Tim Hawkinson, Tree Chain, 2017, Nova Jiang, Wobble, 2017.